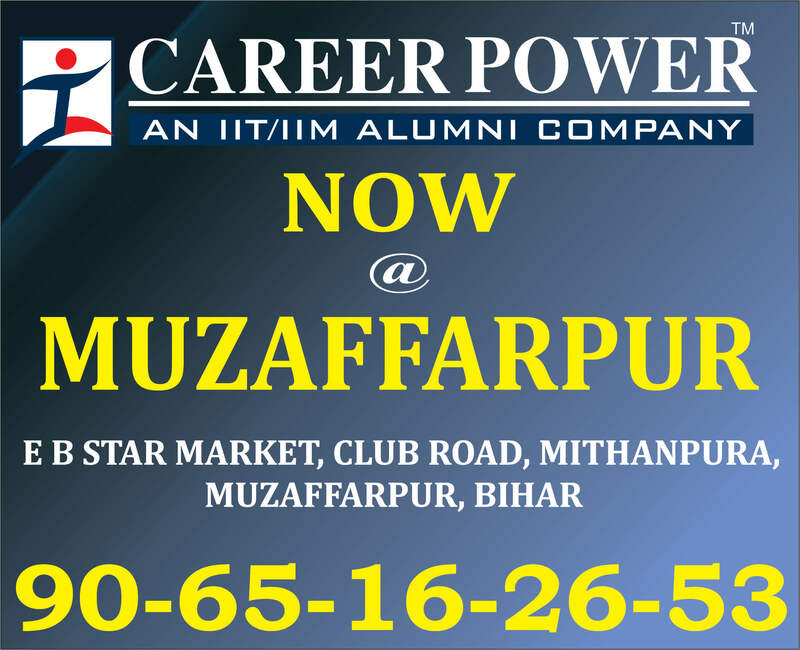 Dear students, most of the Preliminary Examination for important recruitments of the year 2018 have already been conducted. With a number of mains examinations queued up to be held in the upcoming months, the year 2018 marches towards its end. 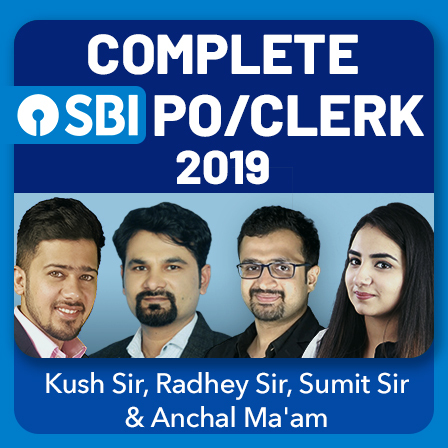 If you are one of those government job aspirants who had dreamed of making a headway in her career with a banking job this year then you must be pulling all the stops not to let these opportunities slip through your fingers for sure. 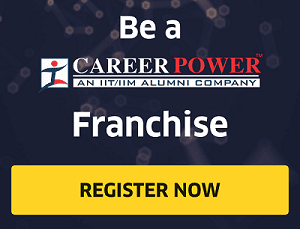 And when you get to sail through the first phase of a competitive examination, you cannot give a cold shoulder to the next phase that eventually catapults you to the personal interview round or a seat in the organization itself. Some of you would have already qualified the prelims examinations held in the day gone by while others would be waiting for the results that are yet to be announced. So, did you start off with your preparations for the mains examinations? Not yet? Students, don't chop and change, just make up your mind. If you think your performance was wonderful enough to make it to the Mains Examination, stop horsing around, jump on bandwagon and start preparing for the Mains Examination. 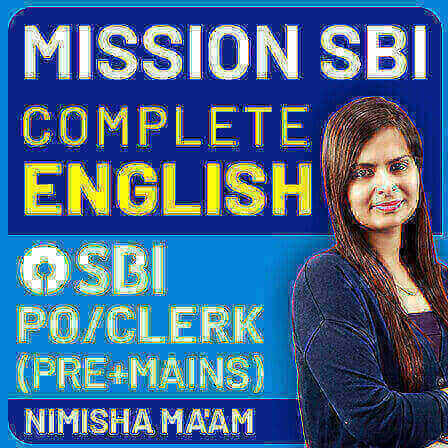 You can be on the ball to face the upcoming mains examinations of NABARD Development Assistant, Indian Bank PO, and IBPS PO only if you start preparing for them right away. Start preparing for it with sheer determination. 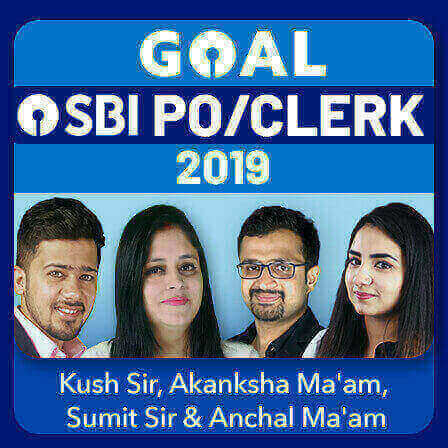 Whenever you feel demotivated, dream about the sybaritic life lying ahead of your success, it will definitely motivate you and let you work hard with full allegiance and devotion. Organize all the things you want to do and fix your timetable around it. Understand the syllabus by going through previous years' papers and official guidelines. Fix a day, and a time, and give a test that simulates the real examination every day. Once you are used to giving such speed tests, any online examination no longer seems outlandish to you and you score fairly well. 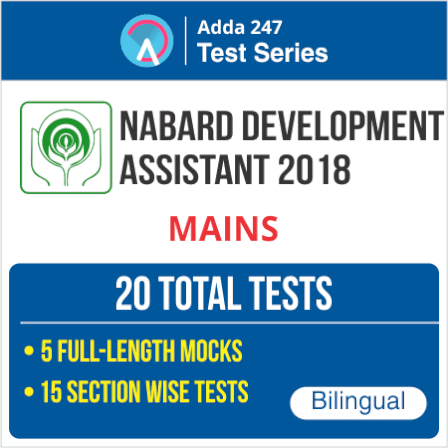 NABARD Development Assistant 2018 Mains Test Series incorporate 5 full-length mocks for NABARD Development Assistant Mains Exam and 15 section-wise practice sets (5 Reasoning sets, 5 Quant sets & 5 Computer sets). 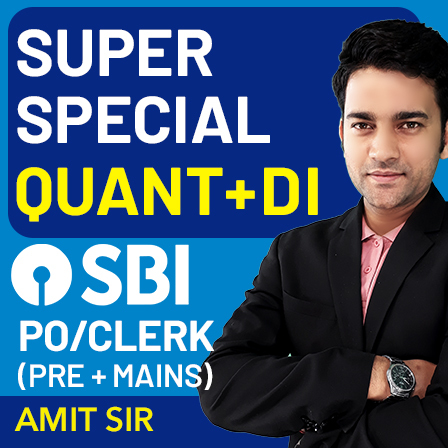 You will also get Bi-monthly current affairs practice sets ( July to Dec 2018) with this test series package. Detailed solutions are provided for all the questions of the mock tests. 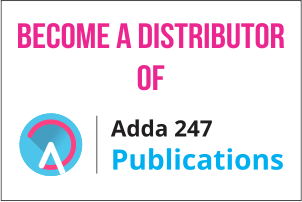 The mocks are available in both Hindi as well as English Medium and can be accessed on Adda247 Online Store and Mobile Application. 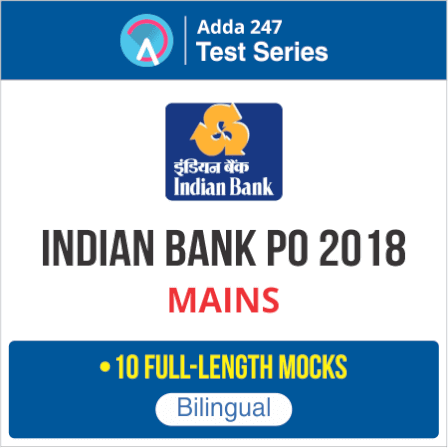 There are 10 full-length mocks in the Indian Bank PO Mains Test series Package. You will also get Bi-monthly current affairs practice sets ( July to Dec 2018) with this test series package. Detailed solutions are provided for all the questions of the mock tests. 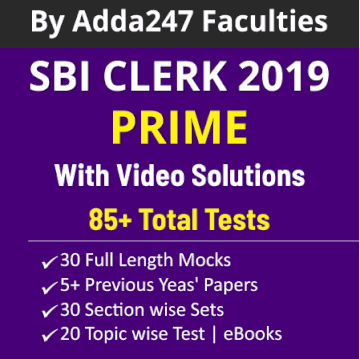 The mocks are available in both Hindi as well as English Medium and can be accessed on Adda247 Online Store and Mobile Application. 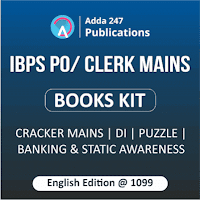 To cater to the needs of banking aspirants, Adda247 now comes up with IBPS PO/ Clerk Mains Books Kit incorporating printed edition books that they will require to prepare for this examination. 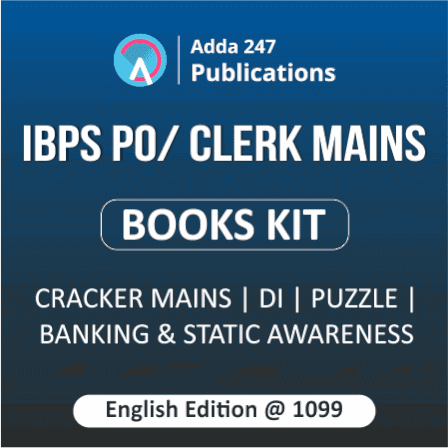 The books incorporated into the package are: The Cracker Mains Exams Book (English Printed Edition), Book on Puzzles & Seating Arrangement, Book on Data Interpretation & Analysis and Ace Banking And Static Awareness Book (English Printed Edition). Remember that you can't make an omelet without breaking eggs. So, keep working hard and things will come up roses in the end.